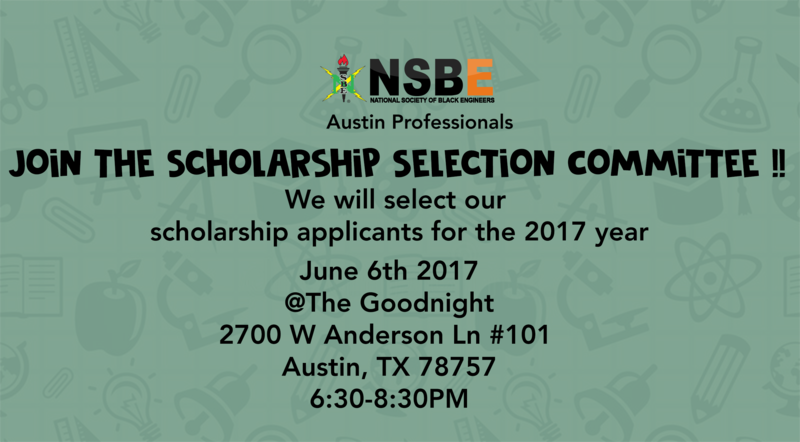 Join us we select the NSBE AP scholarship recipient(s) for the 2017 year. 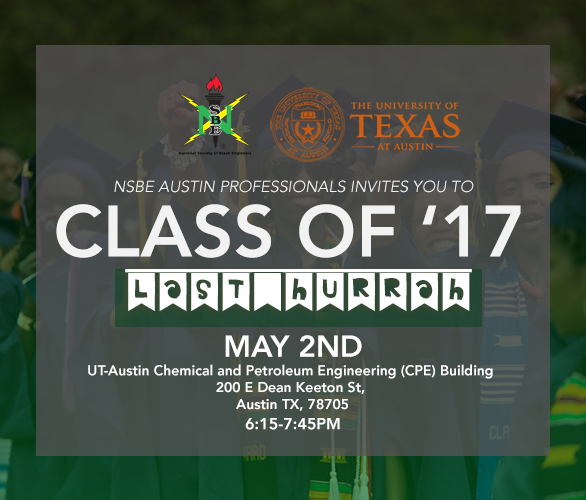 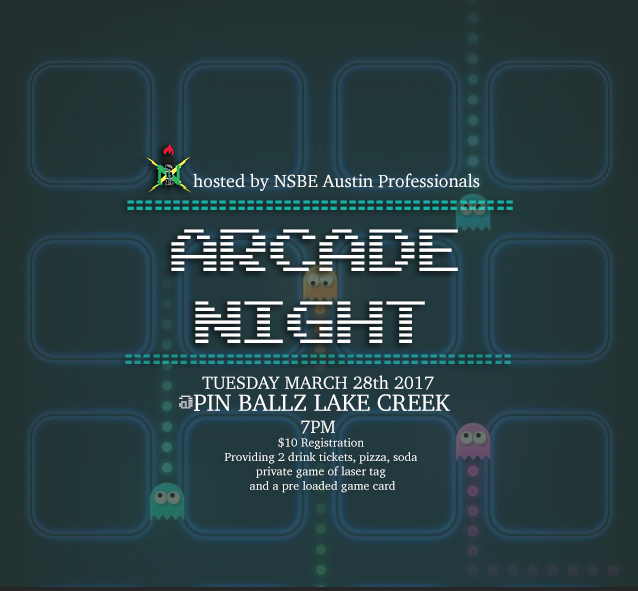 FreshStart is a National Society of Black Engineers – Austin Professionals (NSBE-AP) program. 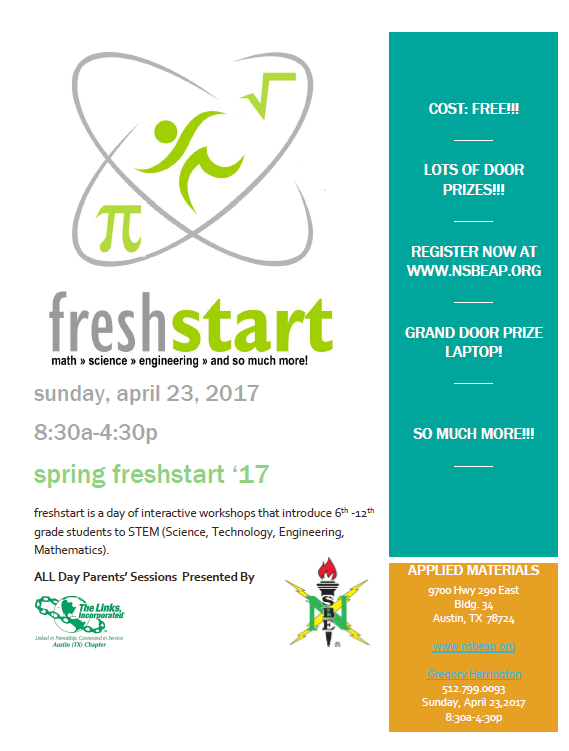 We use interactive workshops to introduce Science, Technology, Engineering, and Mathematics (STEM) concepts to 6th – 12th graders. 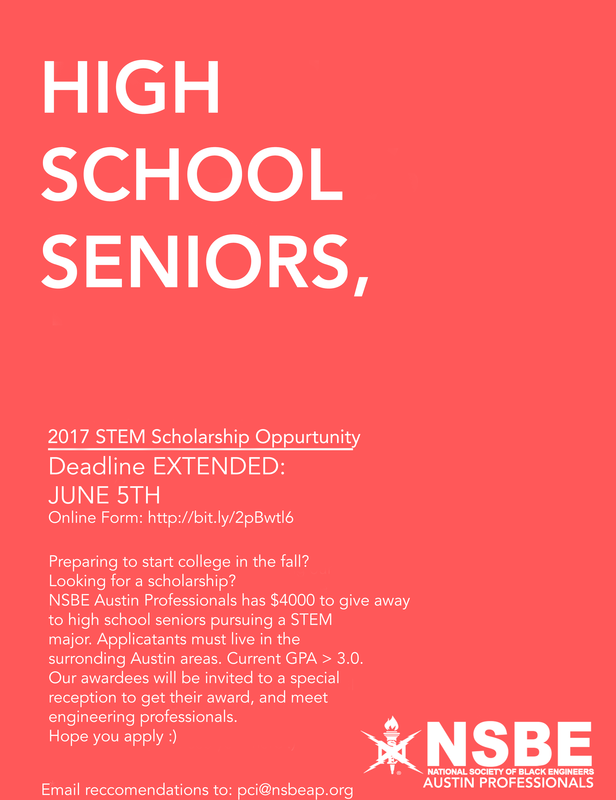 We’ll have great workshops that will give students an opportunity to get a better understanding of what it takes to have a career in STEM fields.